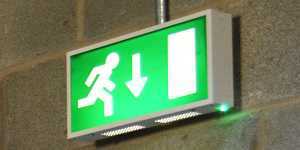 EICR Report Codes that arise from the Electrical installation Condition Report, are generally put into question. This is because many people have not explained them. Landlord EICR Report Codes are the issues that are found on your EICR report on page 2. These are the codes, that decide whether your reports is “satisfactory” or “Unsatisfactory. Below is a Breakdown of what the codes actually mean. C2: Potentially Danger – Poor Earthing, Absence of RCD for portable equipment used outside or where is located in a bath or shower room, Absence of earthing at a socket. C3: Non-Compliance –Improvement recommended – Absence of an RCD, undersized bonding conductor, general standards and regulations not met. FI : which stands for ‘Further Investigation’ is required – Where there is a fault or unknown circuit that may require further investigation. Electrical Installation Condition Report Costs from £100! Electrical Installation Condition Report (EICR) (1 Bed) £100. 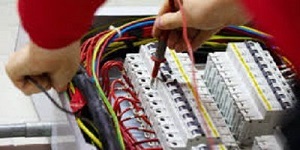 Electrical Installation Condition Report (EICR) (2 Bed) £100. Electrical Installation Condition Report (EICR) (3 Bed) £110. 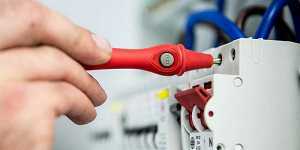 Electrical Installation Condition Report (EICR) (4 Bed) £120. 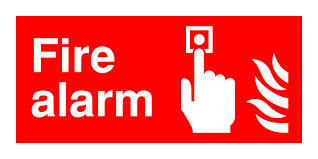 Commercial EICR (Call to Confirm). Please read our Landlord EICR report check list; This is to ensure you are prepared for the electrician to carry out the inspection. Doing so will help us to obtain a full report. Find Trade Facilities Services Trust Mark which is a government endorsed website. 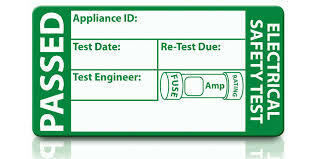 We can cover all electrical testing and EICR certificates in London and Essex. Click on the pictures below to find our page.